Located in Melbourne's Sth East (Dandenong) we offer Training & Support, Bookkeeping and problem solving, facilitating onsite or with remote access. With over 20 years experience we offer a range of services including: Reckon Accounts, Reckon One, Enterprise, QuickBooks Online, MYOB and Payroll Premier. Management of Debtors/Creditors, Cashflow, Payroll, Data entry, Reconciliations and BAS preparation. 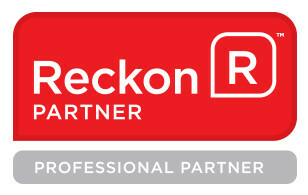 We also offer installation and setup of Reckon software in networked or non-network environments.